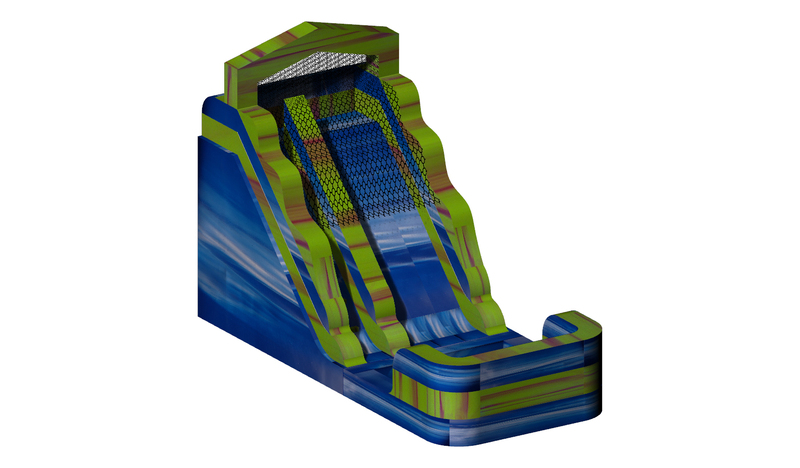 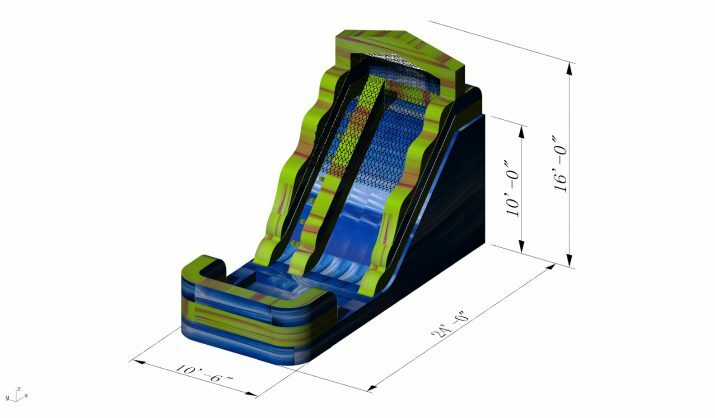 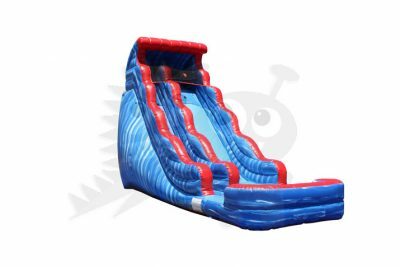 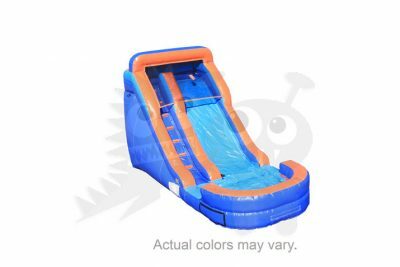 The WAT-2416 is a front loading single lane slide that measures 26’x10.5’x16′. 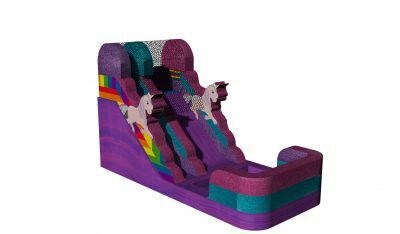 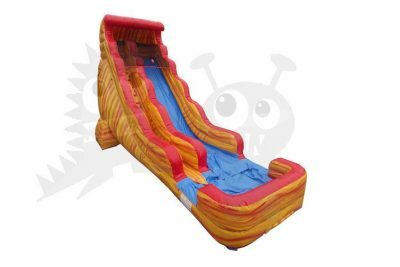 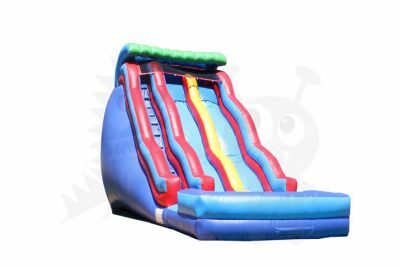 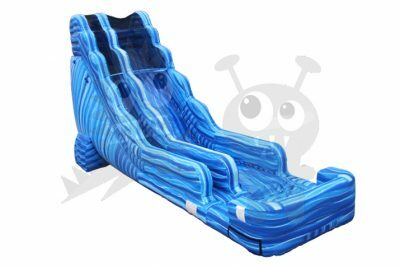 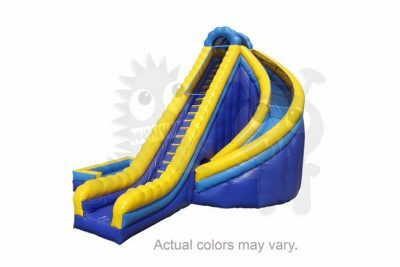 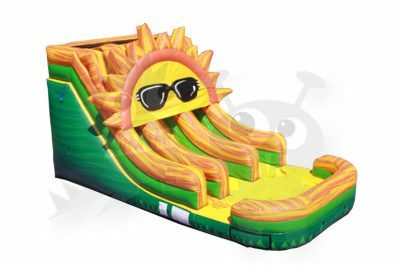 This inflatable slide for sale is made of commercial quality vinyl and at a height of 16′ is great for older kids to enjoy, too! 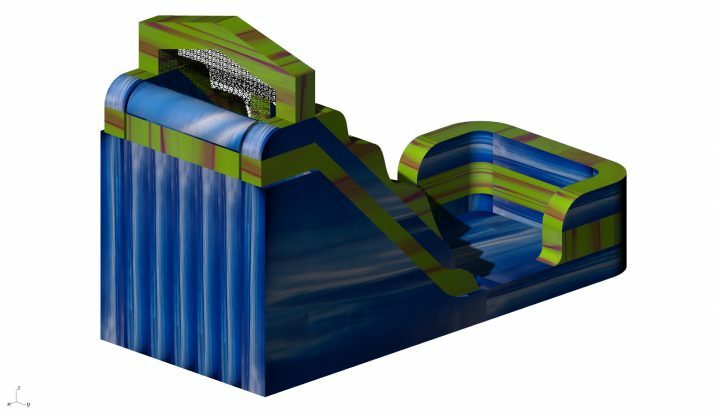 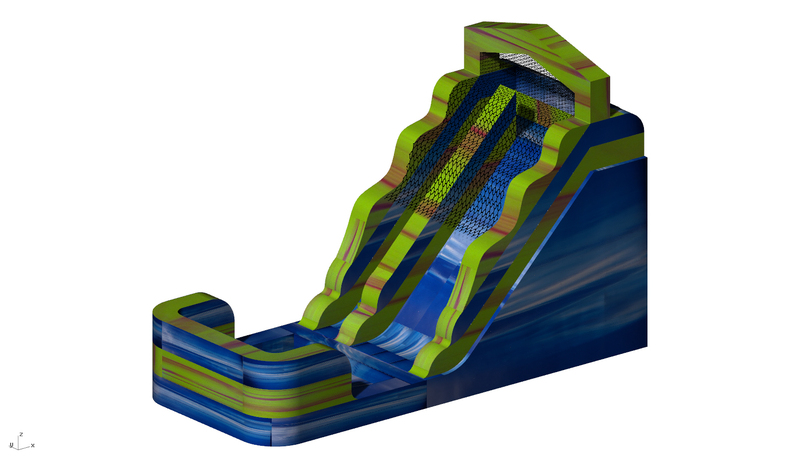 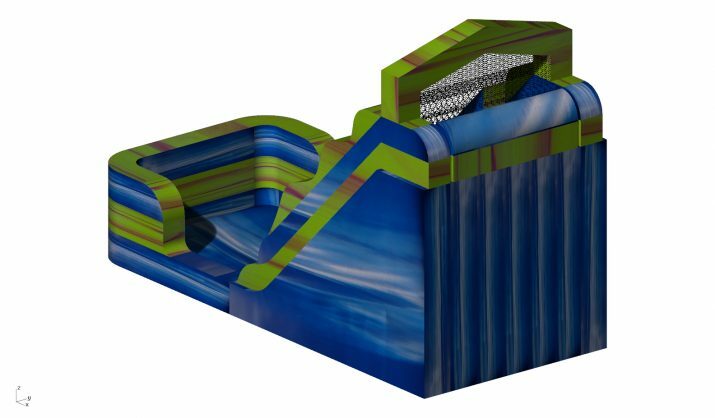 The impressive Water Slide features a unique attached pool, so riders can securely glide over and over again.